Have you been dealing with back pain, stress, or an injury? Perhaps you would just like to relax? Then it is time to visit Cristina and have all the tension and stress melt away. Cristina’s provides the best massages in Almuñécar, La Herradura and the surrounding area. She will customize the massage to meet your specific needs. Her salon is located on the back-side of Plaza de la Independencia in La Herradura. It is by appointment only and she fills up quickly, so make your appointment today! 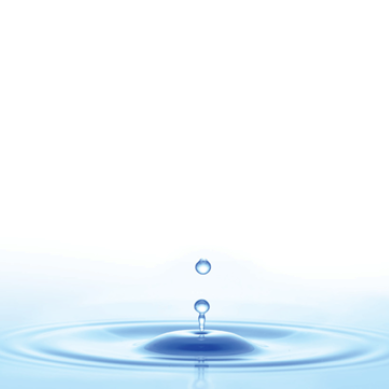 A massage is an excellent method for improving your overall health and musculoskeletal efficiency. It offers a variety of beneficial effects, including the removal of toxins that can build up in muscles, and a massage Increases circulation. It also increases flexibility in the muscles and the connective tissue. 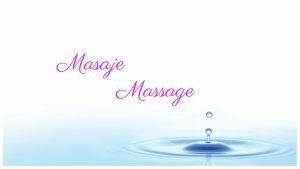 The best massage in La Herradura! 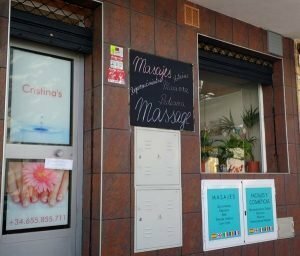 If you are searching for a massage in Almuñécar, it is worth the short trip over to La Herradura. A facial is a family of skin care treatments for the face, which are used for general skin health as well as for specific skin conditions. 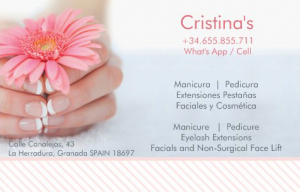 Cristina offer’s a standard Cleansing Facial or a Stem Cell Treatment Facial depending on your needs. Face, face and neck or body. Fight signs of facial aging and reveal a younger-looking you! Restylane® can be used to add volume and fullness to the skin to correct moderate to severe facial wrinkles and folds, such as the lines from your nose to the corners of your mouth. It instantly enhances your looks in a completely natural way. 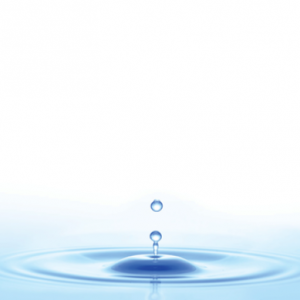 Restylane may also be used for lip enhancement in patients over 21 years. Individual lash extensions are placed range in sized from 6mm to 17mm. Once selected, the lashes are applied one at a time using a specially formulated, semi-permanent glue that will not irritate the eye nor damage the natural lash. These are adhered to your natural lash, so will go with the cycle of natural lash loss. It is recommended to complete the entire lash the first visit and return for refills as your natural lashes fall out every 3-4 weeks. It’s time to pamper your hands, feet and nails! Make an appointment today.